Toddlerhood is characterised by lots and lots of movement, practical life work, and language learning! Suggestions for Montessori curriculum, lessons, and materials will be updated here over time so please check back often. Please note that all images belong to Alana and the families and educators who use her services, and as such images should not be retained or used without permission. 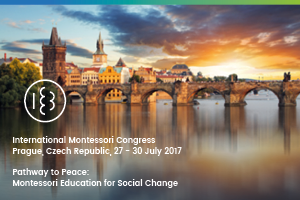 Instead, please visit https://peacefulrooms.com/curriculum/ as often as needed for ideas on Montessori curriculum, lessons, and materials.